The 2018 Rogue SL model can be optioned with Nissan's new ProPilot Assist technology, a step closer to autonomous driving. With ProPilot Assist, the Rogue can automatically accelerate, brake, and maintain the distance from other vehicles with no driver input, in certain situations. 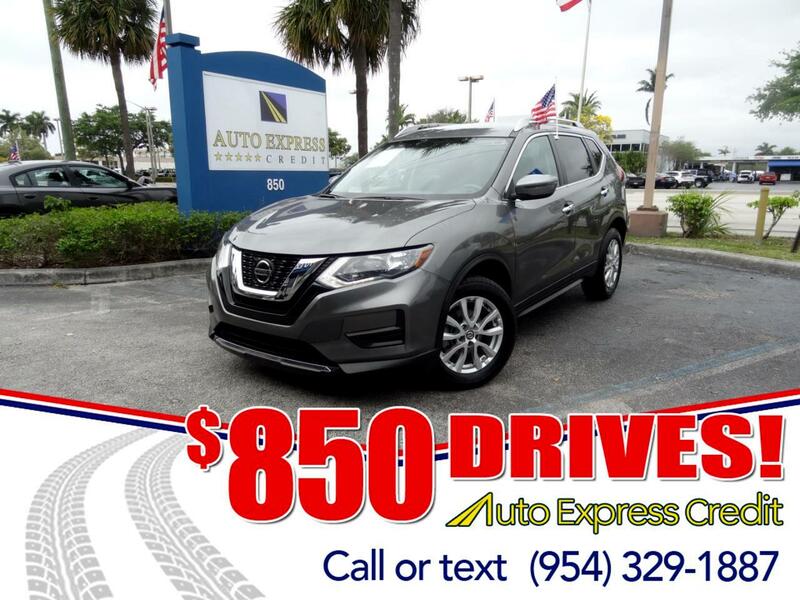 It's hard to put the Rogue in a box, because the smaller Nissan Juke is deemed a compact, and the larger Pathfinder a midsize. Rogue is a big compact or a small midsize, closer to the Pathfinder in size. Nissan sells a smaller, less-powerful crossover called the Rogue Sport that's cheaper but certainly not sportier.